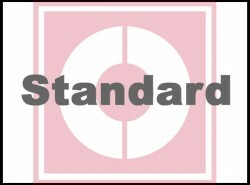 The rating agency argues that there is still a lack in technical details. 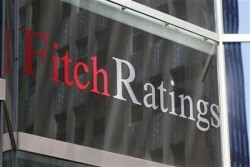 Regarding the robustness of the stress tests, Fitch demonstrates skepticism. 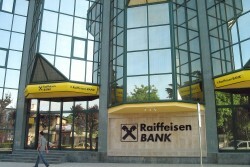 In order to establish a cross-guarantee system, the Austrian Raiffeisen sector has to create a risk fund in the amount of € 400m. 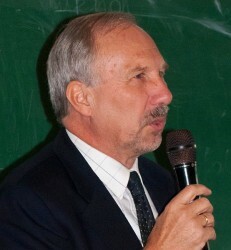 Bestselling author Marc Friedrich criticizes the IMF sharply and thinks that the Basel III framework is “ridiculous”. The U.S. monetary policy is “doomed to failure”. 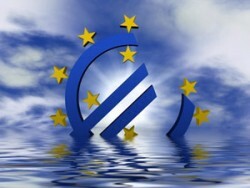 $ 1.0trn Capital Shortfall in European Banking Sector? According to U.S. economists, the stress tests carried out by the European Central Bank are too soft. The Austrian state may has to write down its interest completely. Further capital injections are very likely. Also VBAG´s other shareholders will be obliged to provide fresh funds for the ailing bank. The business model of banks comes more and more under pressure. 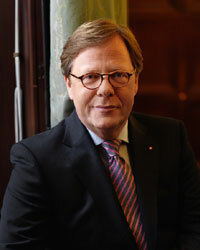 In the next years, about the half of the bank shops will be closed, banking expert Hans-Gert Penzel predicts. In an interview with the Austrian daily “Presse”, CEO of Hypo Vorarlberg Michael Grahammer talks about the future lending conditions. 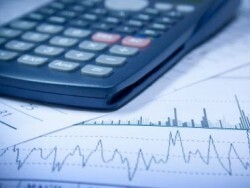 The corporate sector faces a drastic increase in borrowing costs. 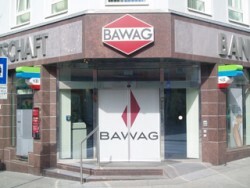 The Austrian VBAG (Volksbanken AG), top institute of the Volksbanken sector, still has a substantial capital shortfall. In an interview with „Wirtschaftsblatt“, Vice-President of EIB (European Investment Bank) Wilhelm Molterer indicates that banks may not be prepared for an increasing demand for loans. 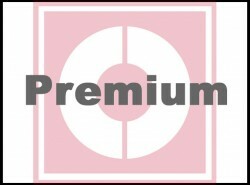 The chairman of OeNB (Austrian National Bank) Ewald Nowotny thinks that the banking supervision and the Basel III framework will stabilize the financial markets. The financially stricken bank is expected to need further cash contributions. According to OeNB, the implementation cannot take place by the beginning of next year. EBA exercise to strengthen capital positions of large European banks concluded: Erste Group Bank AG and Raiffeisen Zentralbank AG meet the increased Capital Requirements, Austrian National Bank announces. 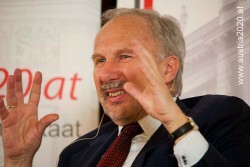 Ewald Nowotny, Governor of Austria´s Central Bank, thinks that a bank union in the Eurozone would still take some time. 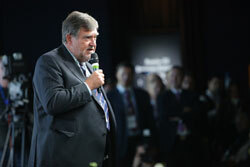 Erste Group´s CEO Andreas Treichl approves the idea. 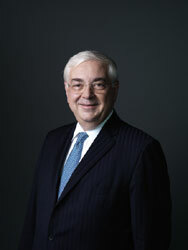 Andreas Treichl, CEO of Erste Group had to present the first annual loss to the shareholders since its IPO in 1997. EBA decides not to recognize privately placed participation capital. RZB Group will nevertheless meet the EBA target, the bank argues. In 2009, international banks agreed on maintaining their lending operations in Eastern Europe. Now, the cooperation should be extended. RZB shareholders' general meeting resolves the issuance of participation capital worth € 600m. 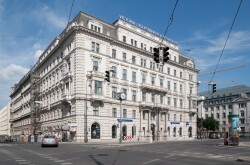 The Austrian Central Bank (OeNB) prescribes Austrian banks to raise their equity base. 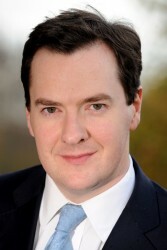 By 2016, a further capital base of 3.0% is required. 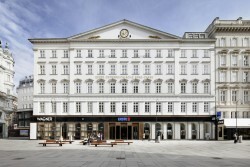 According to Bloomberg, Erste Group Bank, Austria’s biggest lender, may not repay € 1.2bn in state aid until 2012. 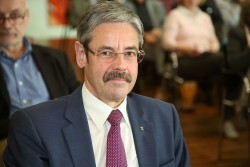 Andreas Treichl, CEO of the Austrian Erste Group considers to delay the repayment of the Bank Aid. 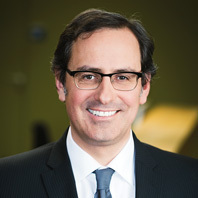 Treichl’s criticism of Austrian politicians and Basel III rules has sparked a public dispute. WIFO disagrees and calls banks’ attitude “highly provincial”. The CEO of Bank Austria, Willibald Cernko, was interviewed by the newspaper “Kurier”. 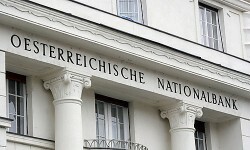 He announced that Austrian Banks will call the Constitutional Court. 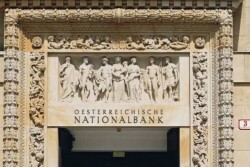 Walter Rothensteiner, Chairman of RZB as well as the Credit Division of the Economic Chamber, considers that domestic banks are under massive capital pressure. The OeNB considers that domestic banks benefit from the positive development in the CEE region. However, uncertainties stay on as before. 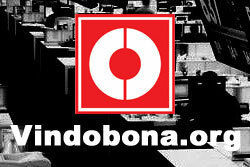 Taxation will be implemented from October 1; loss compensation is allowed. There are no essential changes however.